Dr. Charles Brown was born and raised in Philadelphia. He received a B.A. degree in biology as an undergraduate at the University of Pennsylvania and then continued his education at Penn's School of Veterinary Medicine, recognized as one of the nation's best. Dr. Brown was a member of the Phi Zeta veterinary honor society and completed an externship at Angell Memorial Animal Hospital in Boston. Travelling back from Boston, he visited the Flannery Animal Hospital in Newburgh and joined the hospital after graduation. 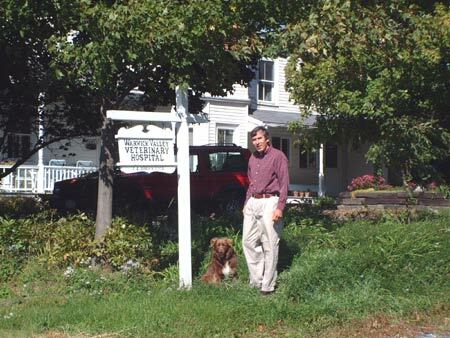 After a few years in that group practice, he found the green pastures of Warwick and established a companion animal practice in 1975. Mary DiCampo studied animal science and animal behavior at Holliston Jr. College in Holliston Massachusetts. She has attended and continues to attend many continual education seminars and workshops, keeping her skills up to date. She has spent the last thirty years working as Dr. Brown’s technician and manages the office to help keep it running smoothly. Her compassion for animals and people will help you and your pet to receive the best care possible. 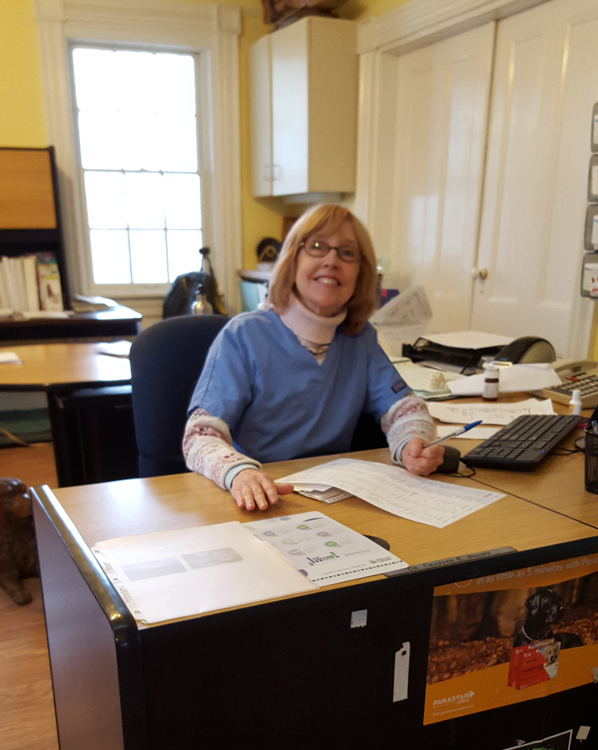 Michele has been in the veterinary field for over 30 years. She was trained as a veterinary assistant and for 10 years managed a spay and neuter and vaccine clinic. 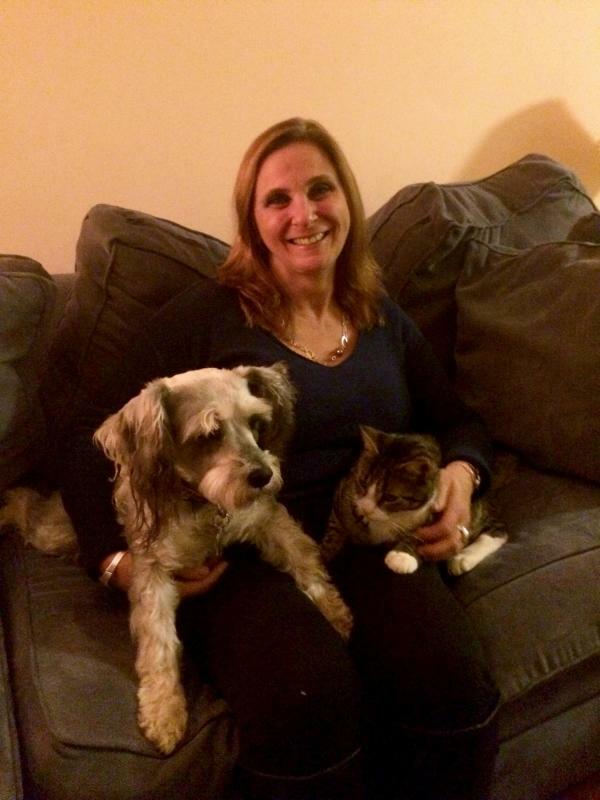 Michele has been at Warwick Valley Veterinary Hospital for 9 years and enjoys communicating with the clients and their animals and educating them on products and services. In the past Michele has been an equestrian and dog breeder. She enjoys many outdoor activities such as walking, hiking and the beach. 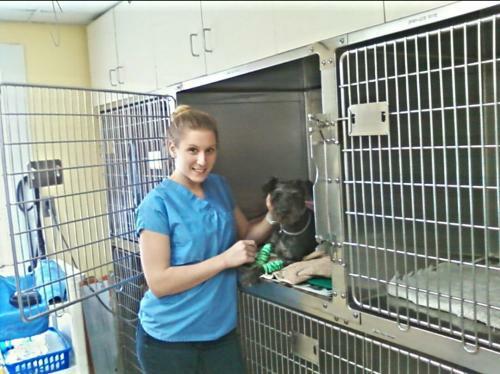 Cait Galak has been working for Warwick Valley Veterinary Hospital for the last 3 years. She came to us from Orange County Animal Emergency Service where she practiced Emergency Veterinary medicine. Cait Galak has been working around animals, large and small, since she was a teenager. She has a special interest in horses; she has been riding and training horses since she was 8 years old. She volunteered at Winslow Theraputic Riding Center for years as a teenager. She is now pursuing a career in nursing after helping care for animals for years. She hopes to carry the values and compassion she has obtained working with animals over to human medicine and continue to help and care for people. Cheryl is a certified trainer from Animal Behavioral College and is currently studying at Penn Foster for her Veterinary Technician License. Cheryl also worked at Warwick Valley Humane Society, she helped train and socialize unwanted dogs as so they could find loving homes. Cheryl continues both her obedience training & animal behavior studies utilizing a force free training methodology. She has 5 dogs (3- Cane Corso's, Stafford Terrier and Maltese/Cavalier mix) of her own and 2 cats. 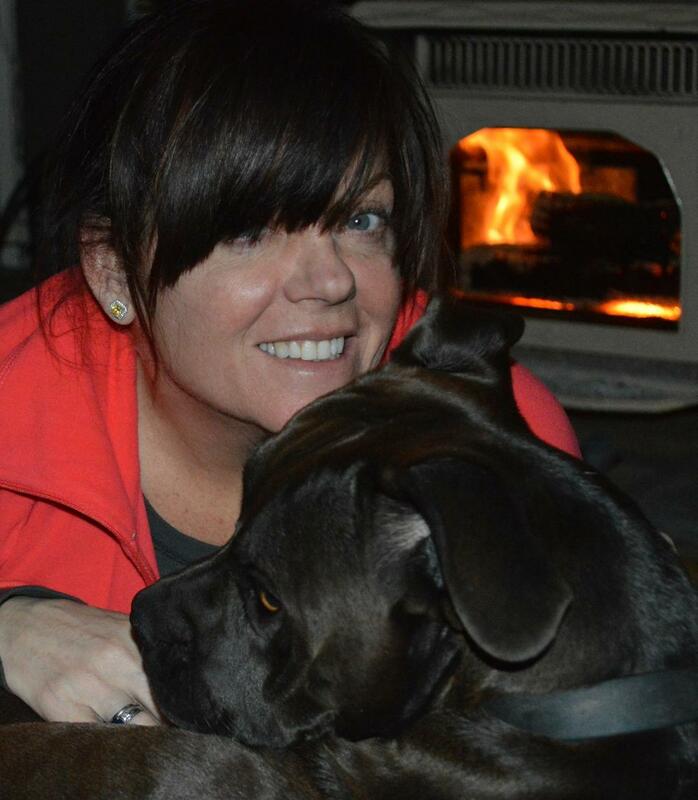 Cheryl's compassion and understanding of animal behavior makes her an excellent and caring assistant.